Update: for a better way of fixing this, see: Script To Fix The Ubuntu Plymouth For Proprietary Nvidia And ATI Graphics Drivers. Reading the Ubuntu Lucid development forum, I noticed most people can't get the new Plymouth to work with Nvidia proprietary drivers. Some get just some errors, some see just some blue progress bar, etc. But here is a very easy solution for getting Plymouth working with proprietary Nvidia drivers (and it works in VirtualBox too). Being so easy, I don't understand why they haven't included this tweak in Ubuntu Lucid yet, but I suppose there is a reason behind this so be aware of this before proceeding. WARNING: Only follow this how-to if you know what you are doing. 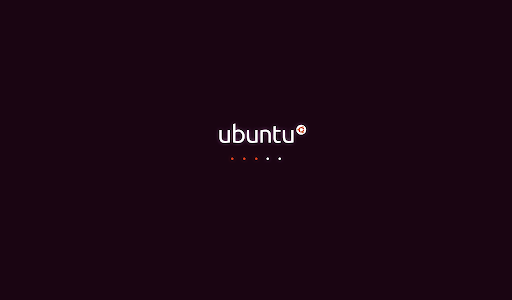 If you make any mistakes, Ubuntu might not start! Step 1: we must edit the /etc/default/grub file. Once you complete the above steps, restart the computer and you should see the nice Plymouth screen like in the screenshot in the beginning of the post. Update: if this doesn't work for you or your TTYs stop working see the instructions in THIS comment. Update 2: Softpedia also has a tutorial on fixing Plymouth so you can try that too.